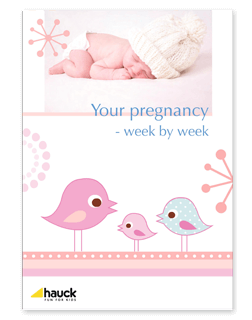 Use our free ovulation calendar to calculate your most fertile days and the best time to conceive. Enter the first day of your last menstrual period and your average cycle length in the calculator. Your estimated ovulation date is dark green and other good fertility dates are in light green. Once you're done, get general information on pregnancy issues here.